Crown styling is popular for bridal or Fashions on the Field race events. 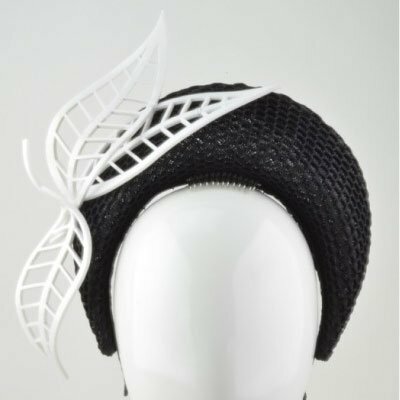 In this Course Rebecca Share teaches you how to give this classic regal headwear a more contemporary feel. You will learn the most effective way to master blocked crown designs using her signature blocks to give your new collection variations of styling and embellishment. 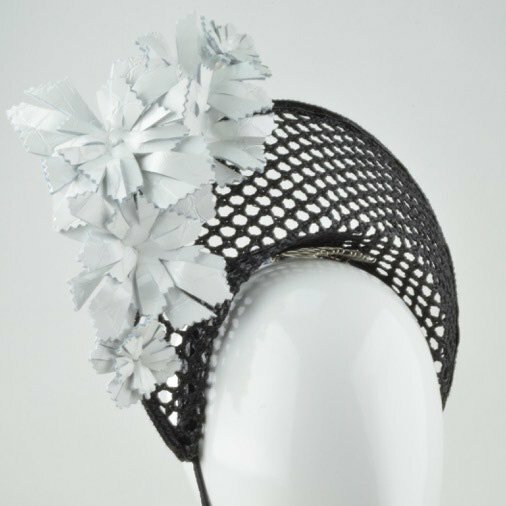 Create contemporary crowns as Rebecca Share details all her proven blocking and embellishment techniques in this lesson. Learn two styles of crowns blocked using different materials to give exclusive design concepts for your clientele. 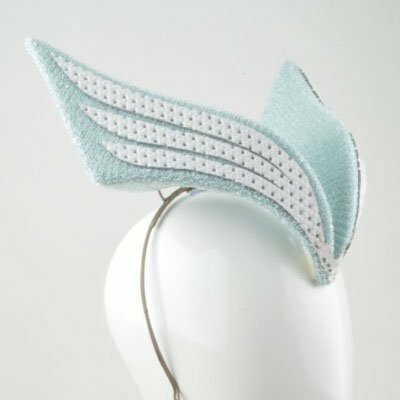 Rebecca Share has personally designed these Wing Crowns to give your headwear a more sensational eye catching appeal. 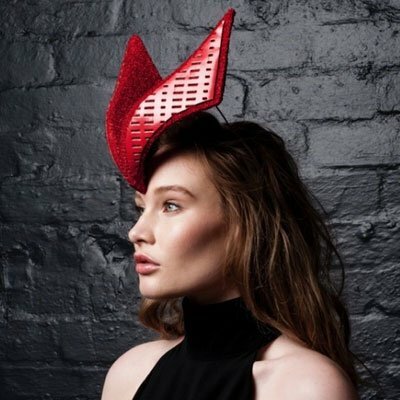 In this lesson you will learn her proven techniques to ensure your headpiece is constructed to maintain shape and stability.